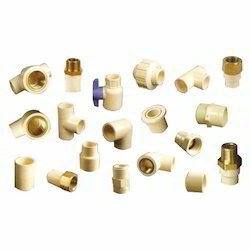 Leading Manufacturer of brass fittings for home from Rajkot. Brass Fittings for Home is made using a high quality of brass metal which has been procured from well-known vendors in the market. These products are manufactured using ultra modern technology and sophisticated machinery, that are manned by our dexterous personnel. Looking for Brass Fittings for Home ?